Tax Attorney Adam Gropper was a tax law partner working in BigLaw when he decided to leave law firm life to work for the federal government. Today Adam is Legislation Counsel at the United States Congressional Joint Committee on Taxation. In this video, he shares why lawyers might want to leave law firm life for government work. His answer is not what you might expect. Although Adam has spent his career being a tax lawyer, he has specifically worked in the area of tax controversy. He explains the difference between practicing this aspect of tax law versus tax law careers in tax planning. You’ll want to watch this video whether you’re interested in being a tax lawyer or working on Capitol Hill. Adam shares great advice that applies even if you’re interested in other law specialties. Law School: The George Washington University Law School in Washington D.C. Previous Careers: Adam practiced tax law as a law firm partner before going to Capitol Hill. He has written a book called Making Partner: The Essential Guide to Negotiating the Law School Path and Beyond, and shares career advice on his blog, legaljob.com. 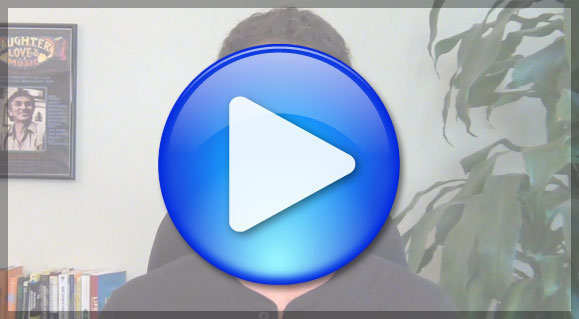 This is a preview of the video transcript with Adam on being a tax lawyer. Join JD Careers Out There for access to the full version of this transcript plus the career path video library & transcripts. Luber: Hey everyone, Marc Luber here. 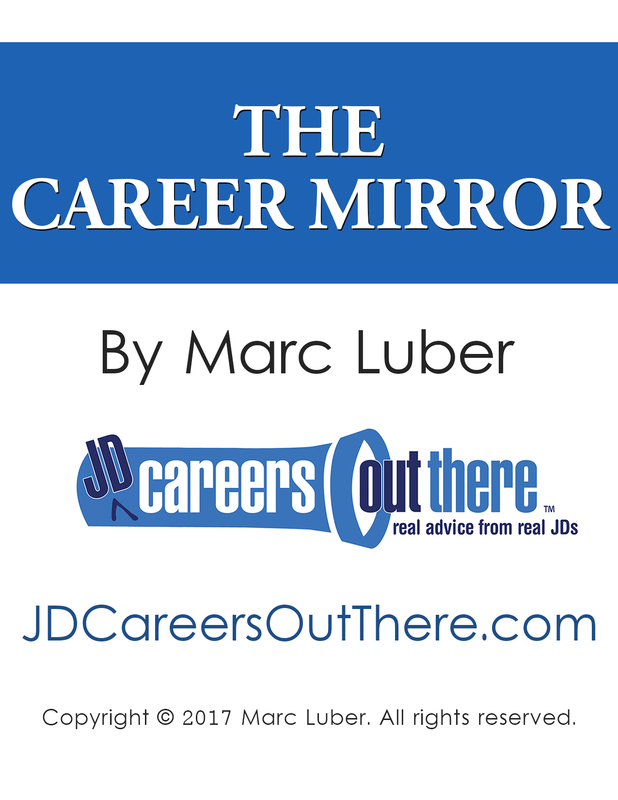 Today on JD Careers Out There we’re looking at some different paths within tax law, both at law firms AND the federal government – as well as the reasoning behind why someone would leave a great law firm job to go to the government – so stick around! 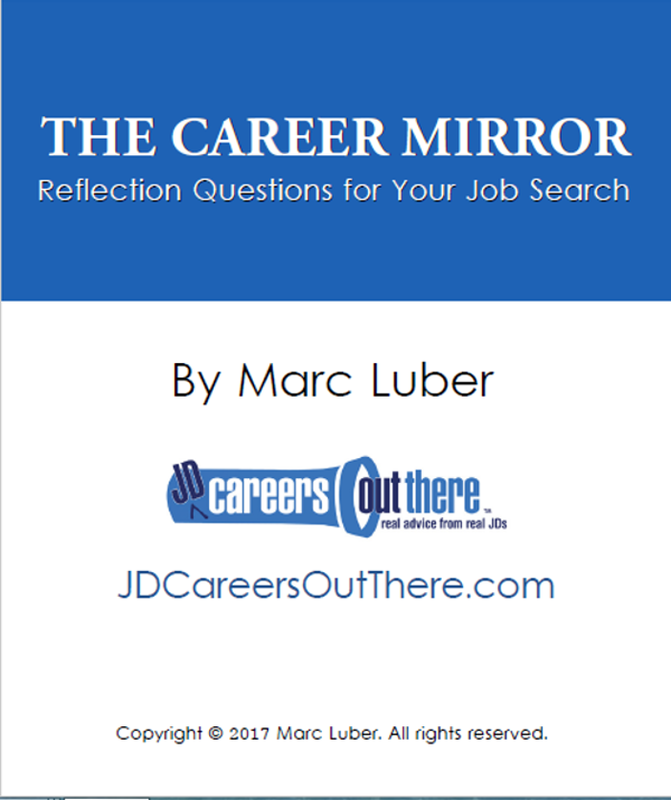 I’m your host Marc Luber, the founder of JDCOT. I’ve always used my law degree to work in alternative jobs for lawyers – first in the music industry and then as a legal recruiter. I’ve been helping lawyers with their careers since 2003 and I’m excited for the opportunity to help you. Today we’re talking to Adam Gropper – Adam’s a CPA and a lawyer who rose from being a tax associate to a partner in the Big Law world. In 2009, Adam left his law firm job to work for the federal government on Capitol Hill. Since then, Adam’s been an advisor to the United States Congressional Joint Committee on Taxation, helping members develop and draft tax legislation. Adam Gropper: Thanks, Marc. Thanks for having me. Luber: Adam, you started your law career first as a Big Law firm associate and then rose to making partner – and then you left the law firm world to go work for the federal government. I’d love to learn about the value of working for the federal government towards your overall career and what kind of law you were practicing in the law firm world and how that translates into working for the government. Adam Gropper: Thanks, Marc. So I was doing lots of what they call tax controversy, which I think is a euphemistic way of not saying “litigation”, because a lot of the adversarial nature of it was working with the IRS, at different levels of the IRS (during audit, and then during appeals) and very few cases actually went to court, although I did participate in a couple that went to court. So the field is called “tax controversy”. There’s probably many things that make a good tax controversy lawyer, but a lot of what you have to learn is procedure: penalties, statute of limitations, procedure, those kinds of things. And so that actually is a natural tie-in to what I’m doing now at the Joint Committee on Taxation. At the joint committee, there’s 30 of us and about 15 or so lawyers, there’s economists and accountants, and each of the lawyers have a specialty area. So one of my specialties is procedure, procedure and administration, which is a whole section in the code that feels like what I’m talking about, penalties and statutes of limitations, you know, administrative matters. Kind of administering the code, such as it is. Luber: Here on JDCOT, we had interviewed a transactional tax attorney, who was helping with M&A deals and things like that. I’ll ask you to tell us the difference between that and your former type of tax law practice, but you were able to translate your tax controversy path into the federal government path. Can you walk us through that? Adam Gropper: Yeah, so at Joint Committee, I don’t know if I was clear – there are lots of different specialties. So people have different portfolios. Some folks did practice corporate law, M&A work, and so they’re skilled in corporate law and they have a partnership focus or a corporations focus. So there are different portfolios you can have at Joint Committee. So it doesn’t have to be just tax controversy folks, there are tax planning folks that ended up at Joint Committee. So working at the federal government as a preliminary matter is very different than working at the firm, because, of course you only have one client basically – and that’s the government. Now, Joint Committee is a little bit different because you happen to have 535 clients, because you are interfacing, you are the advisor to 535 members of Congress. Particularly you are working with the majority & minority staffs of the tax writing committees, which is Finance in the Senate and Ways & Means in the House. So the nature of your client is different and the work is much different. Although the subject matter is the same, the nature of your work is different. Luber: I love this. This is the kind of detail that so few of us get exposure to. Let’s dig deeper in the full interview. You’ll all hear more from Adam about the different types of tax law practices, working in the government, and making the transition from practicing law. What are your questions about being a tax lawyer in Washington? Be sure to share your feedback in the Comments section below.